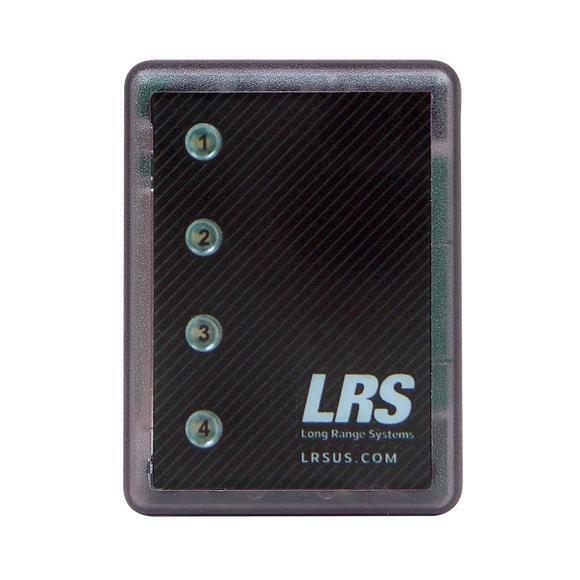 The LRS Staff Transmitter offers a simple one-touch design to page staff instantly. 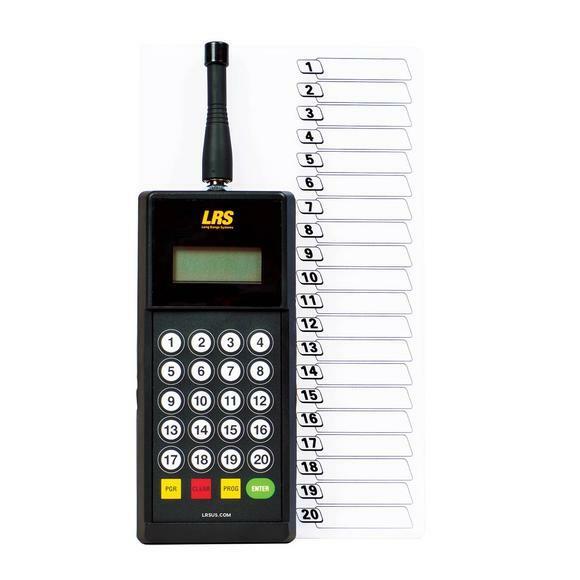 It is the most affordable option for a non-Internet enabled LRS staff paging system. 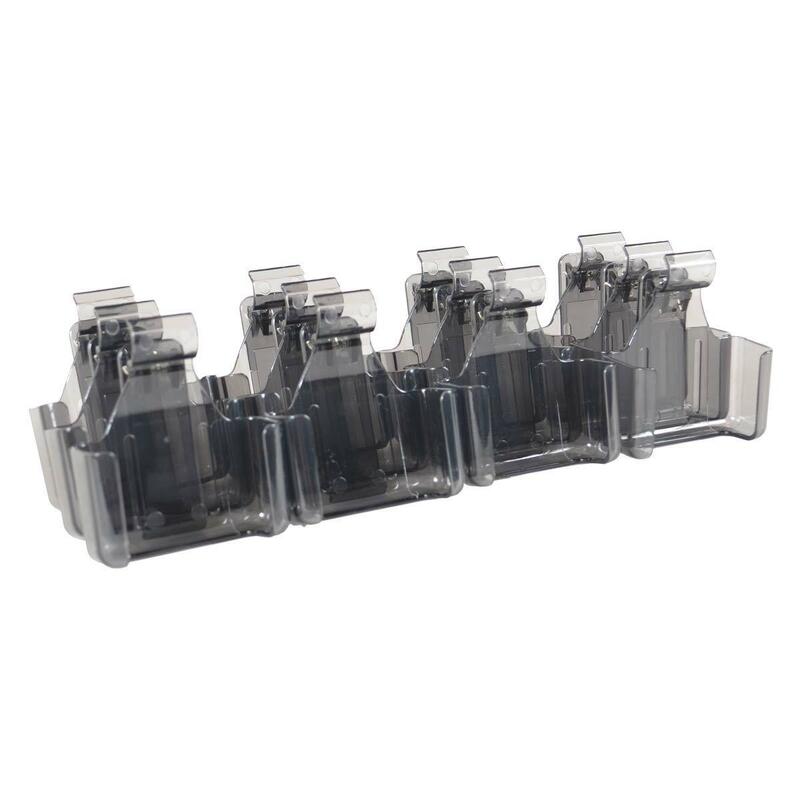 It is popular for paging staff and servers at restaurants and other service-oriented businesses because of its single-touch design. 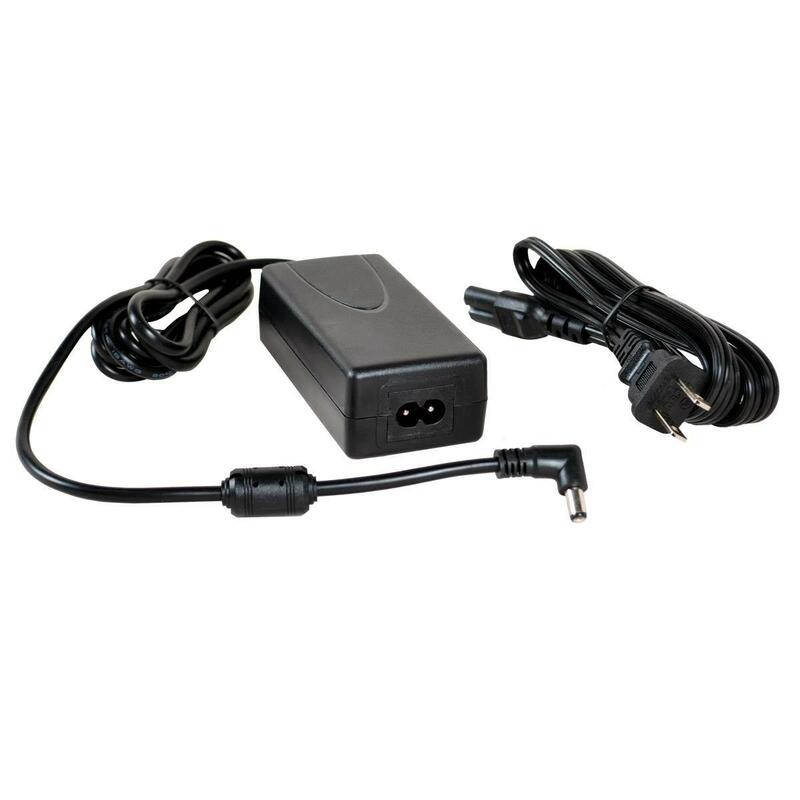 Quickly page or message up to 20 staffers, or multi-touch to page more than 20 staffers. 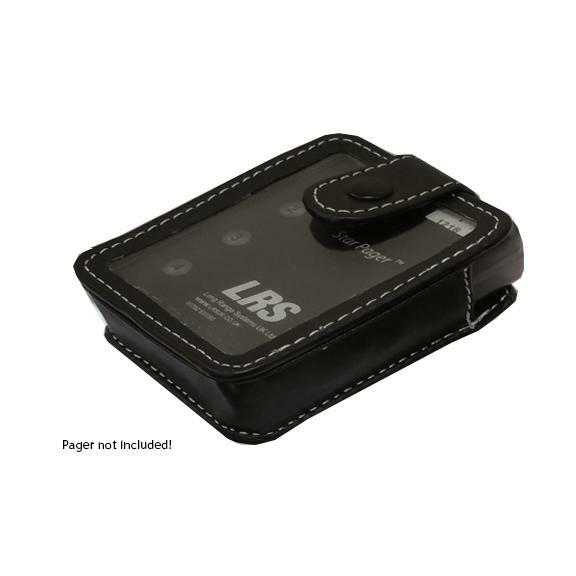 Add a dry-erase board to list staffers assigned to each pager to reference at a glance. 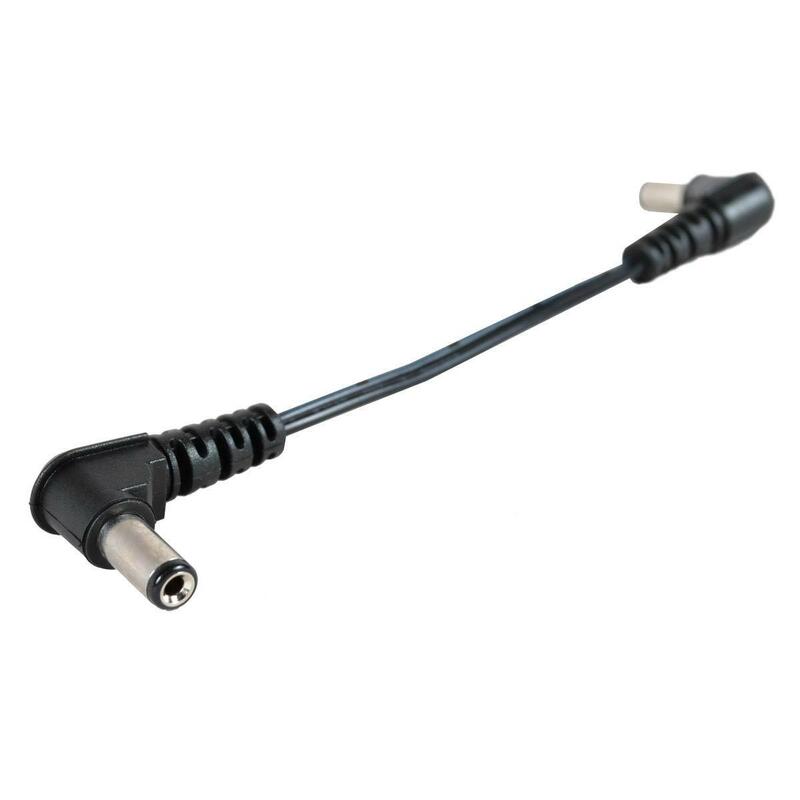 (1) Staff Transmitter (TX-9560EZ), works with all LRS pagers, both guest and staff; but primarily used for staff messaging due to it's unique one-touch paging design.